Read novels in NOT weeks, NOT months, but in just hours? Double, triple, even quadruple your speed on standardize tests? Read long passages & remember all of it? Read with lightning fast speed so you’re able to get more work done or spend less time studying? If you said yes to any of these questions then we have great news for you because in just minutes from now, you are going to be handed the secret to reading faster and improving your comprehension skills in record time! You know…..Reading is a funny thing. You have to be able to read to do just about anything in life, yet from first grade to any level of schooling, no one has ever taken out the time to show you how to read fast or improve the rate at which you read. The sad reality about it is that 95% of readers across the globe are just like you….They’ve have never been taught how to read at a faster rate while also improving their comprehension skills. And if you’re on this site right now, we’re sure that you’ve probably already done everything that can think of to read faster, only to experience little or even no results. Picking up a book and attempting to read as fast as you can WITHOUT having the proper training or method will never ever work for you. Your brain by nature has already been pre-programmed on how it receives information and without the proper method, every time you read fast, the signals in your brain all of a sudden go haywire, which affects the memory portion of your brain. This explains why often times you’re able to read at a faster rate, but struggle to remember or understand what you’ve just read. However, your brain is so unique that there is a way to improve the rate at which you read….and also retain the information. The only problem is that ONLY a small percentage of the population knows how to make this work for them. But that’s where I come in. You see... advanced reading comprehension and learning is what I do all day everyday, and I've spent years and utilized funding and grants to study the human brain and the methods that allows the average reader to read like a pro. The average novel has about 60,000 words in it, so just imagine what being able to read 1,000 words per minute would do for your life. 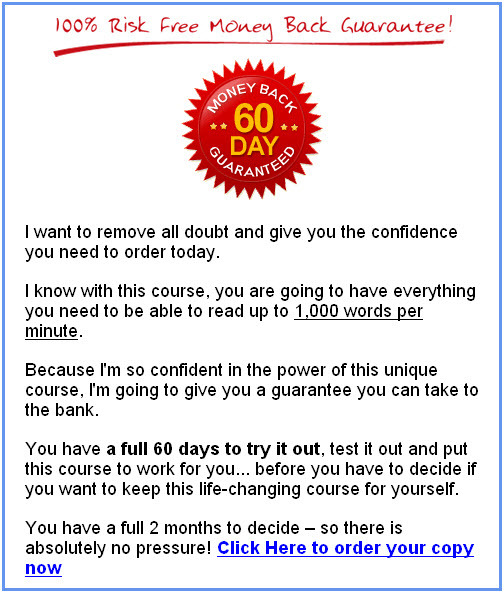 Yes, with this revolutionary course that you’re about to have exclusive access to, you’ll be able to blow through entire novels in an hour or less…..And remember everything that you read. Just imagine the books you could read. Just imagine how much more information you’ll be able to process. Just imagine yourself starting and finishing every literary document you put your hands on--- in one sitting! Just picture yourself with the outstanding reading and comprehension skills that you’ve wished, hoped, and prayed for so long for. 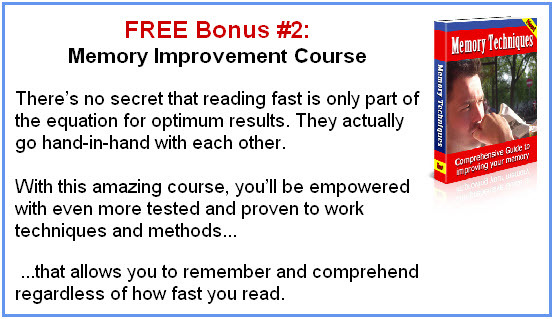 The Speed Reading Acceleration Secrets course is unlike anything on the market today. It's the silver bullet that gives you the ability to turn 3 gruelling hours of reading into 20 minutes of pleasure! 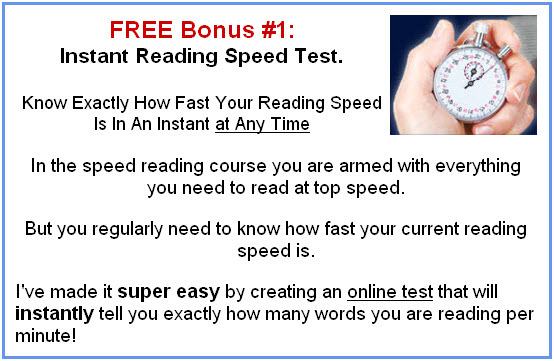 The Speed Reading Acceleration Secrets course, immediately downloads onto your computer. This unique course takes you by the hand and shows you step-by-step exactly how to read over 1,000 words per minute and completely understand everything that you read. 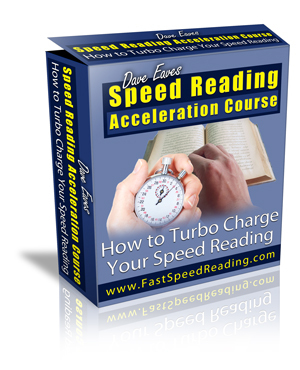 The Speed Reading Acceleration Secrets course caters to your needs and will have you reading 1,000 words per minutes in no time flat! Step 1: Review the information revealed inside this life-changing course. Step 3: Sit back, relax, and watch yourself begin to read NOT hundreds, but THOUSANDS of words, quickly and easily! The 3 Simple Tricks For Insane Reading Speed! But, that's not all. There's a lot more. The more successful you become, the more responsibilities you take on. But if you don’t get the tools to get you over the hump that has held you back for so long, then you will always be held back from the potential you have of finally being a success in all areas of your life. It’s time for you to break out of the rut, balance your life and understand what it truly means to say that you are successful. 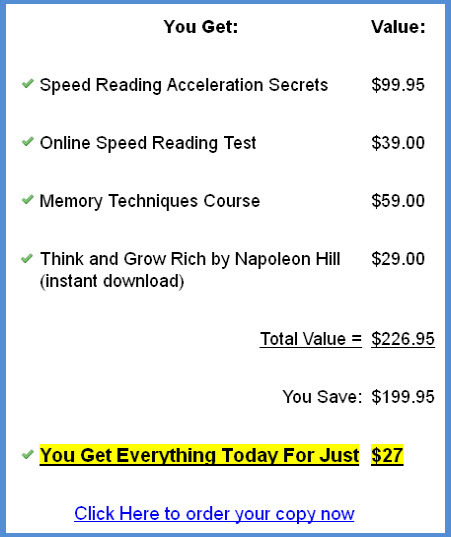 Simply put…………..Once you say yes to the Speed Reading Acceleration Secrets course, combined with these 4 free bonuses, there’s virtually no way that you can fail at reading fast, understanding everything that you read, and improving the financial wellbeing of your life. 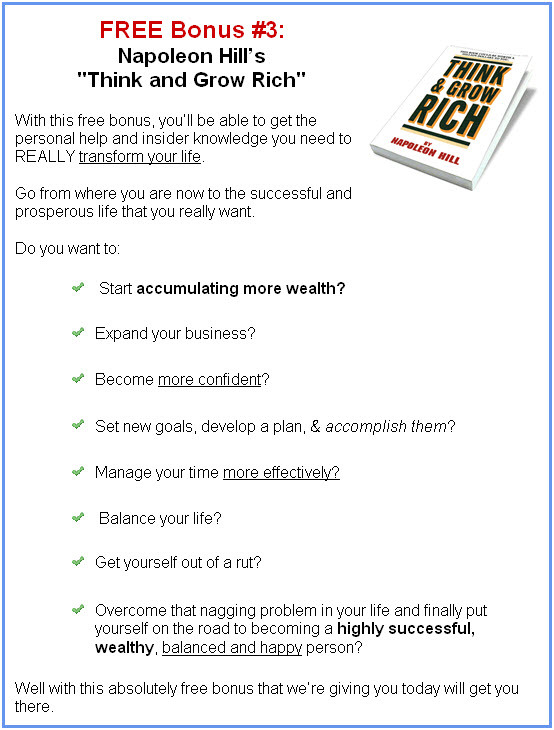 But if you want to find out – for yourself – how much this course can change your life... then you have to order right now. You already know that this is the only proven course on the market today that shows you exactly how to read and comprehend over 1,000 words a minute. You know this course is like nothing you have ever tried before and you know you finally have a chance to read with REAL speed. But you have to take action and make it happen. It’s time for you to place your order NOW!!! Your success has been guaranteed and the results really do speak for themselves. We genuinely want to help you to start reading with lighting fast speed and having the ability to understand every word that you read. You have nothing to lose by ordering now!